I am so excited !!! I hope she'll tell us more very soon !!!! I wish it wasnt an X paired with Red lips. 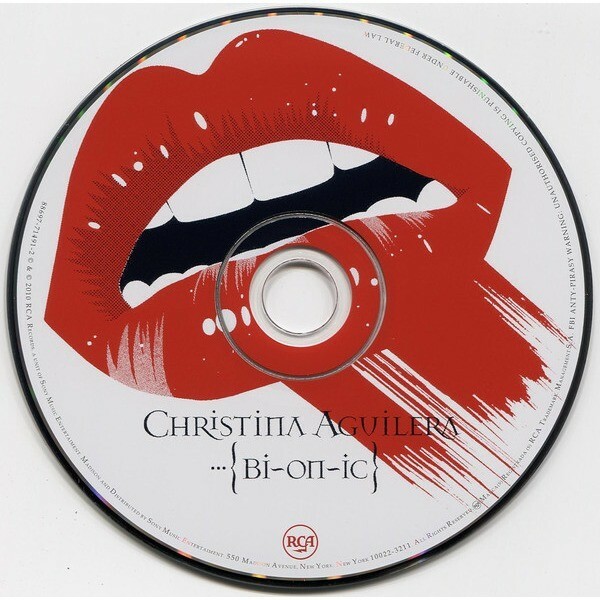 It reminds me too much of the Bionic "era". My PTSD is flaring up. I’m so excited! She’s been saying new music is coming soon for basically a year! I hope we get some more info soon. I’m also curious to find out which musical direction she’s going for.. didn’t she say she wanted to experiment with African and Portuguese music? She’s been “coming” for what feels like years now. Something is around the corner for sure though. I wonder how huge this tour is going to be! It's from a shoot/video she finished a while back. 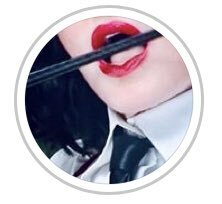 Someone on her team posted a video of her crouched with a whip, short black wig wearing a leather skirt. As much as I wanted it to be a music-related announcement, I could see it being something for MDNA Skin. hope this bish comes around and brings another "Confessions" (not sound-wise, I'm talking quality).. "MDNA" was absolutely tragic and while "Hard Candy" and "Rebel Heart" were good they weren't exactly groundbreaking if you compare them to the rest of her work.. I'm extremely excited but my expections are really high too.. "Rebel Heart" was a step in the right direction though it might have been a bit too experimental (so many different sounds mashed together, so many demos and unreleased songs from that album alone that there was no way it could have been cohesive).. she needs to get in the studio and work with only a handful of people again like she used to.. RH is a jumbled mess of writers and producers (so many DJs, *big sigh*) and a lot of songs trying way too hard to be edgy.. I want something introspective and deep again because we all know Madonna has that in her but for some reason she keeps dumbing down her music and for what reason.. she doesn't sell records like she used to so what's the point.. these days she's a worse version of Regina George's "cool mom".. a laughing stock..
im getting bored of this now., shes been teasing new music every flipping week for like 6 months! I feel like she needs to do something completely original. That's when she excels and shines, when she starts a trend. She does very poorly when she follows a trend or repeats something she has already done. Hate Is A Five Letter Word (Trump Is The Word) - samples "Grease Is The Word"
I don't care for Eurovision one bit but any new Madonna content is exciting AF, let alone a new f*cking single after months and months and months of teasing.. is there a specific date?? I got my calendar out! !